All WILLOWCREEK HEIGHTS homes currently listed for sale in Sandy as of 04/24/2019 are shown below. You can change the search criteria at any time by pressing the 'Change Search' button below. 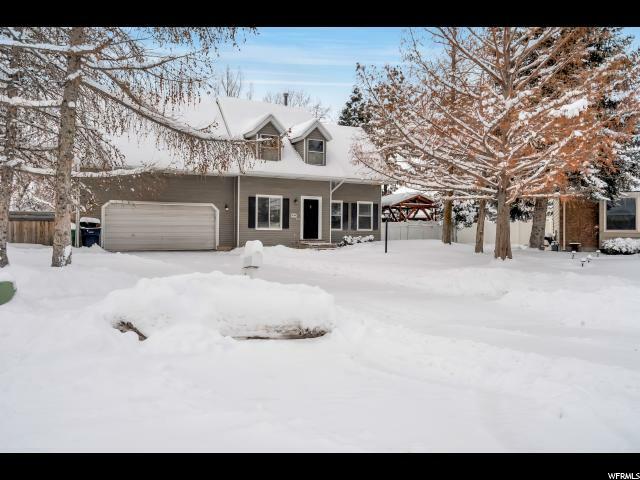 "Gorgeous Cape Cod in a highly desirable area w/ a huge yard, conveniently located between Big & Little Cottonwood Canyons. This home is situated in a quiet cul-de-sac in the highly sought after Canyons School District (elementary & middle school across the street/walking distance) with a hard to find, fully fenced yard with mature trees for privacy. Concrete pad in back yard with a hot tub and gazebo that stays! Brand new carpet, sliding glass doors, and newly painted interior. Vacant.Text & go& show. This one is a must see! Supra on front door."